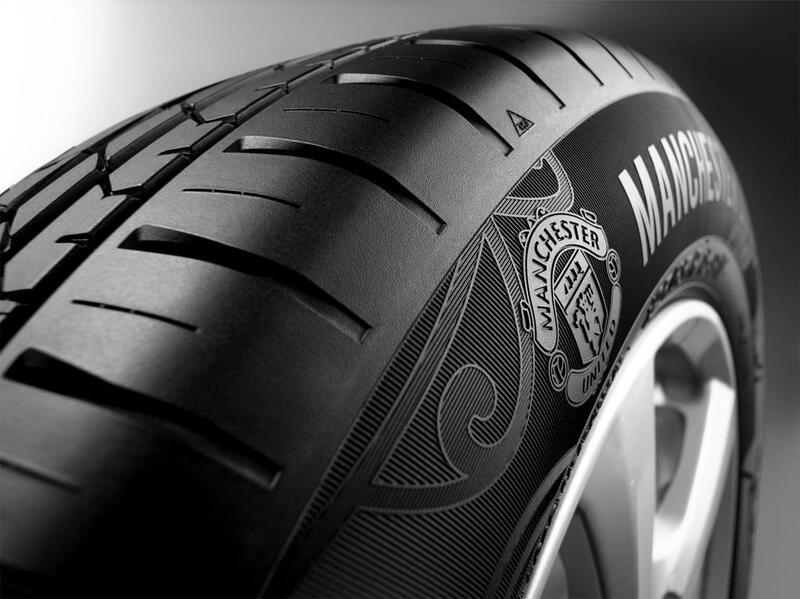 The company has manufacturing presence in Asia, Europe and Africa, with 8 modern tyre facilities and exports to over 100 countries. 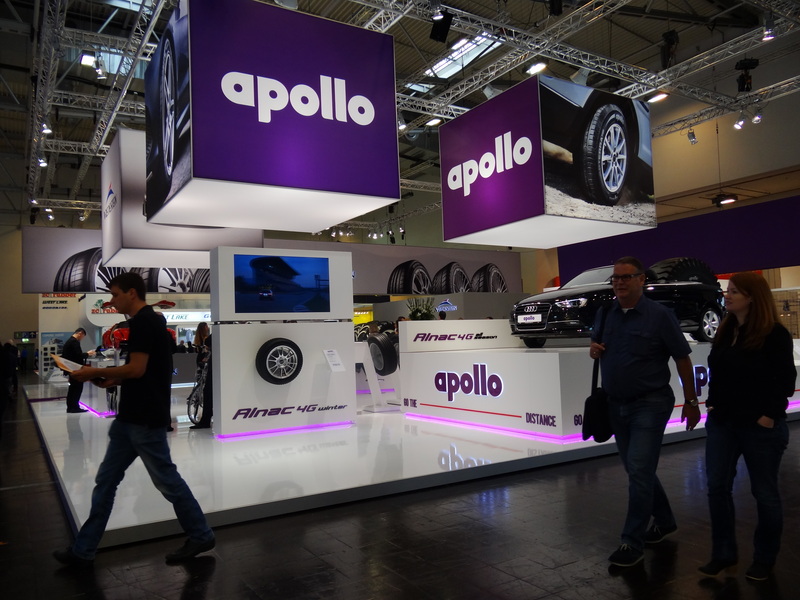 Powered by its key brands — Apollo and Vredestein, the company offers a comprehensive product portfolio spread across passenger car, light truck, truck-bus, off highway and bicycle tyres, retreading material and retreaded tyres. 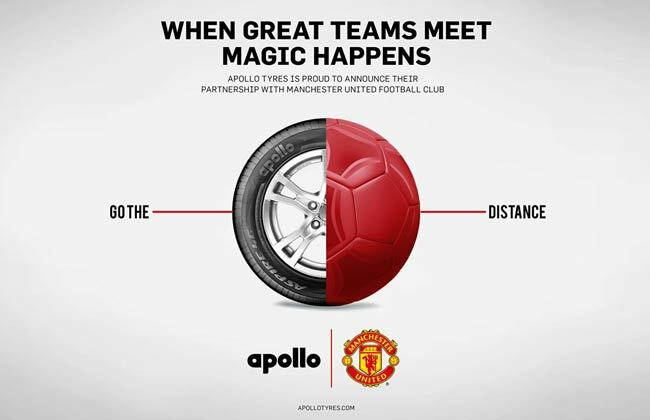 At the end of its financial year on March 31, 2013, Apollo Tyres had clocked a turnover of US$ 2.34 billion, backed by a global workforce of approximately 16000 employees. 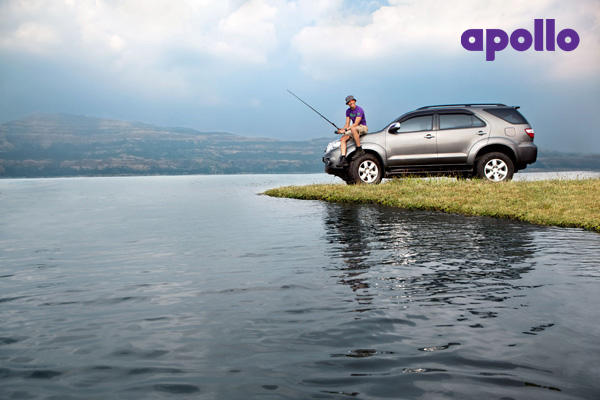 Apollo Tyres Ltd is traded in India on the Bombay, National and Kochi Stock Exchanges, with 56.5% of shares held by the public, government entities, banks and financial institutions as on September 30, 2013. Stiffness optimized center rib with grooves for ideal flexibility results in: Low rolling resistance. Superior steering precision in wet and dry conditions. A good footprint and uniform surface pressure distribution. 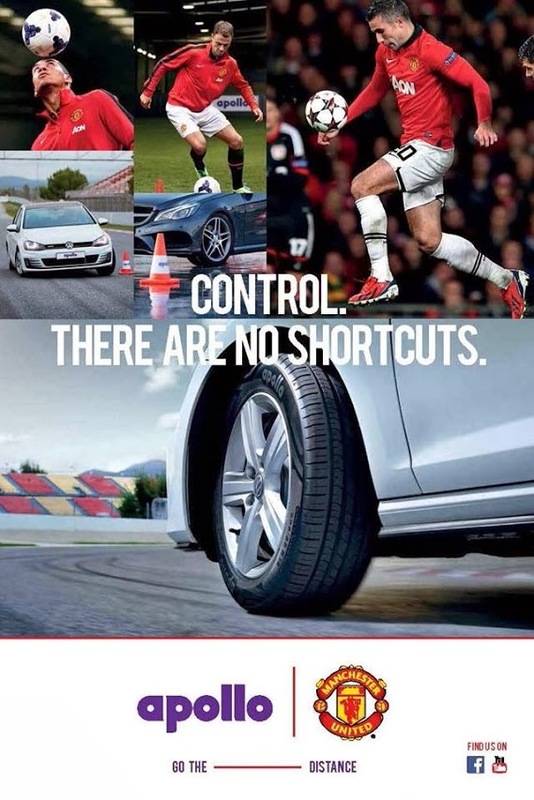 Consistent, comfortable and controlled steering during the entire lifespan. Improved fuel efficiency throughout optimized construction & new compounds. 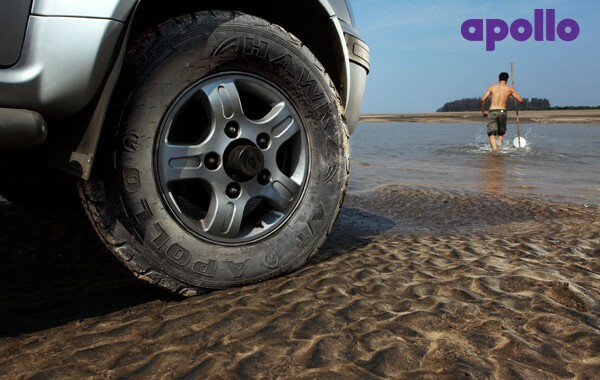 Optimized wet grip thanks to a rounder footprint for better resistance to aquaplaning. 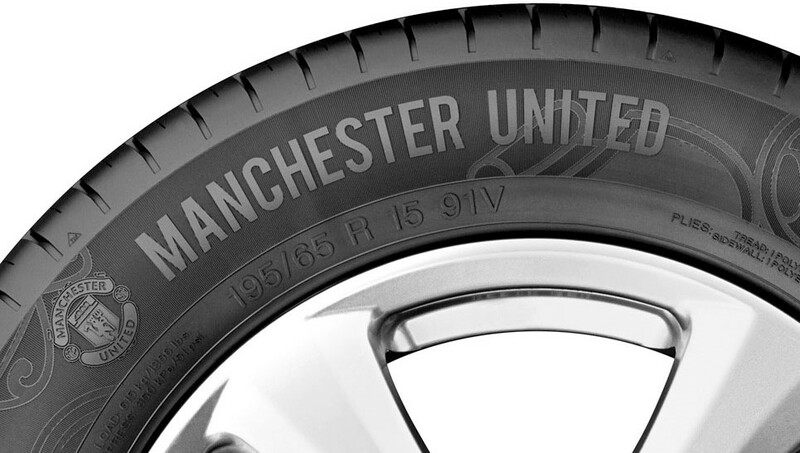 Stiffer tread pattern enables stability during braking. New generation silica: high traction compound for wet performance. Large outer shoulder blocks for improved vehicle stability at higher speeds. Advanced sipe technology to disperse water for a comfortable ride. Continuous, firm centre rib for accurate steering reactions. High density grooves for excellent resistance to aquaplaning. Wide outer shoulder with narrow intermediate groove for excellent dry handling. 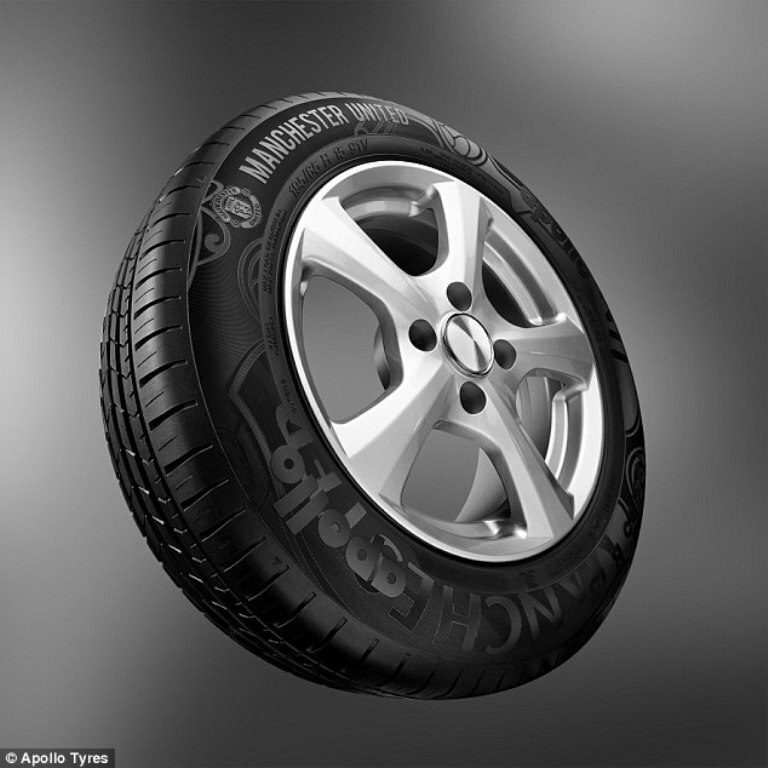 Three wide circumferential grooves reduce aquaplaning and provide excellent grip in wet conditions. Optimized centre rib for high steering precision. High Styrene SBR compound with high silica content for excellent wet and dry grip.